It’s an API of Java which is used to read and write the data. It’s a mediator which connects our program to input and output device. It’s a continuous flow of data which travel between source and target. 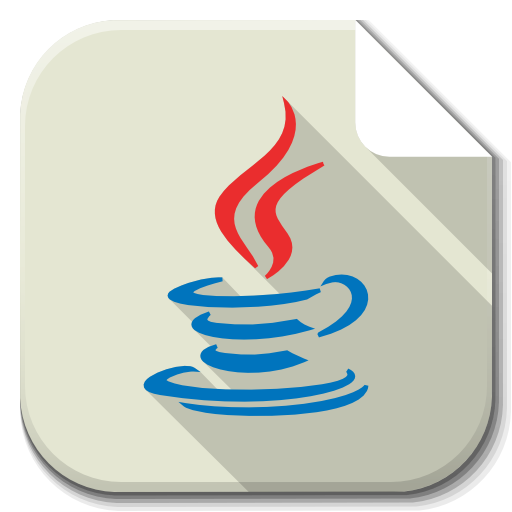 Input stream is mediator between the Java program and the Input devices like keyboard, files. Output stream is mediator between the Java program and the Output devices like Monitor, network. These classes works with 8 bit data. and support ASCII code systems. These classes work with 16 bit dara and support UNICODE code systems. and the output streams are equivalent to Writer streams of character stream classes. Serialization- It’s a process of converting an object into file. De-Serialization- It’s a process of converting an file into object. An empty interface without any methods is known as marker interface. It’s used to indicate to perform any special action.